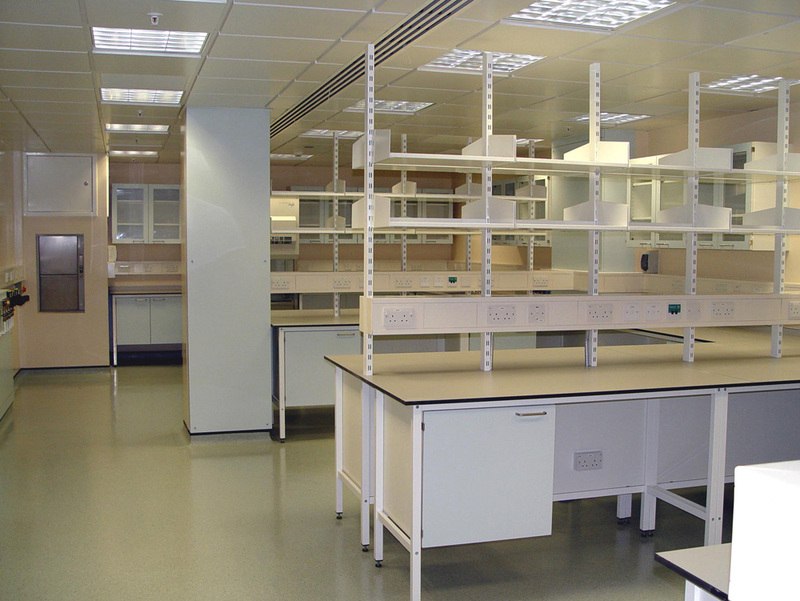 UCL Biochemical Engineering: Centre for Micro-Biochemical Engineering UCL Engineering Faculty (Roberts) Building, Malet Place Campus London WC1. 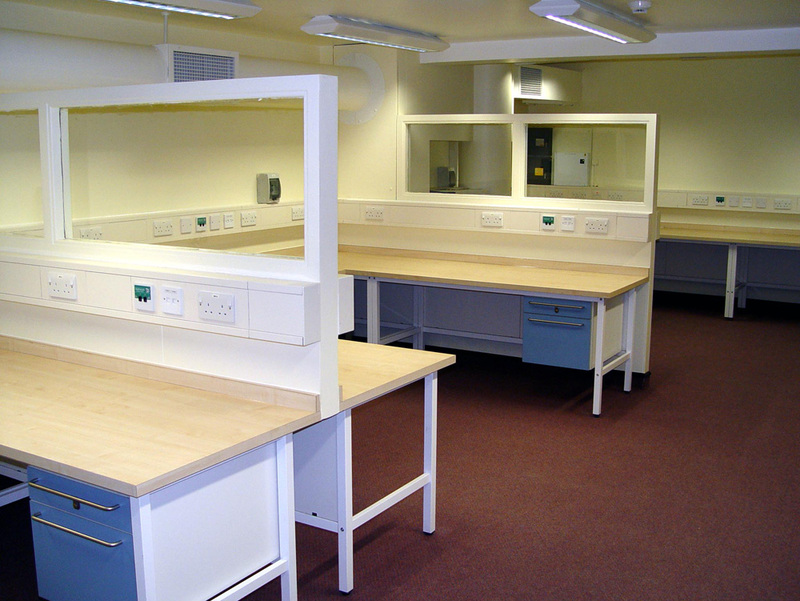 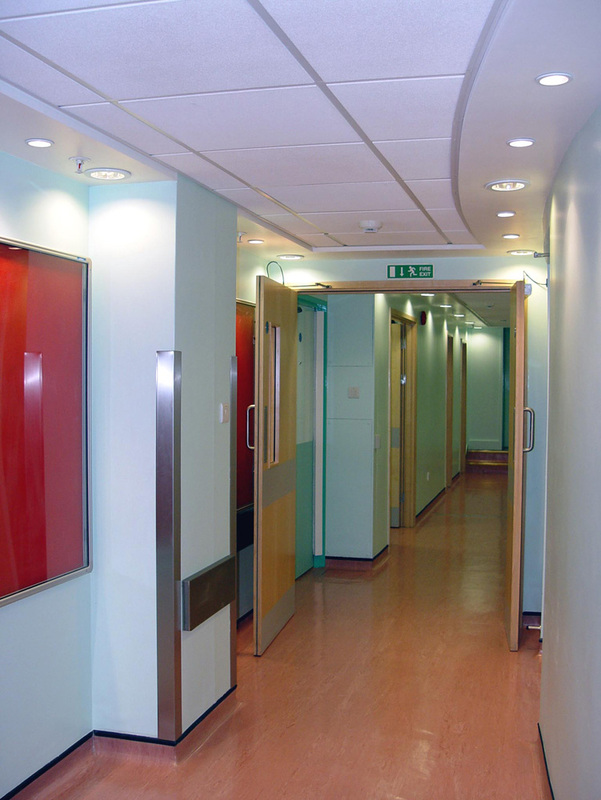 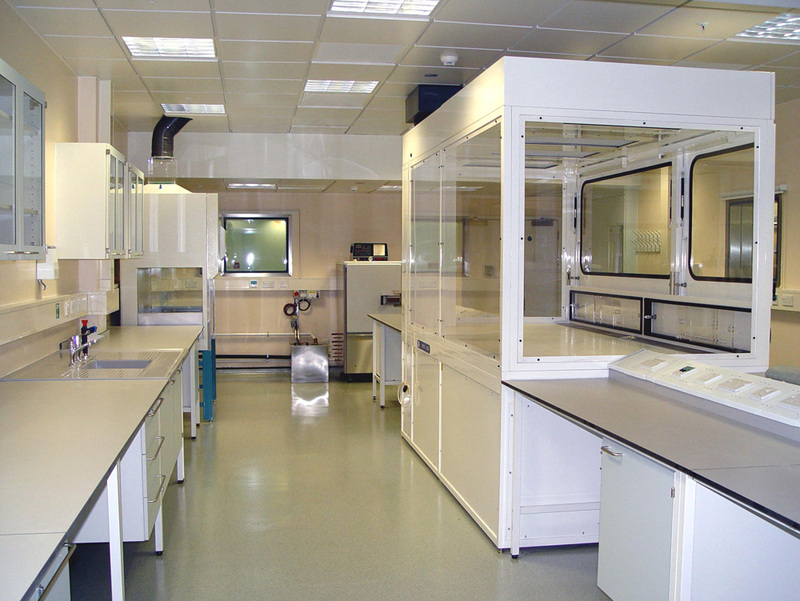 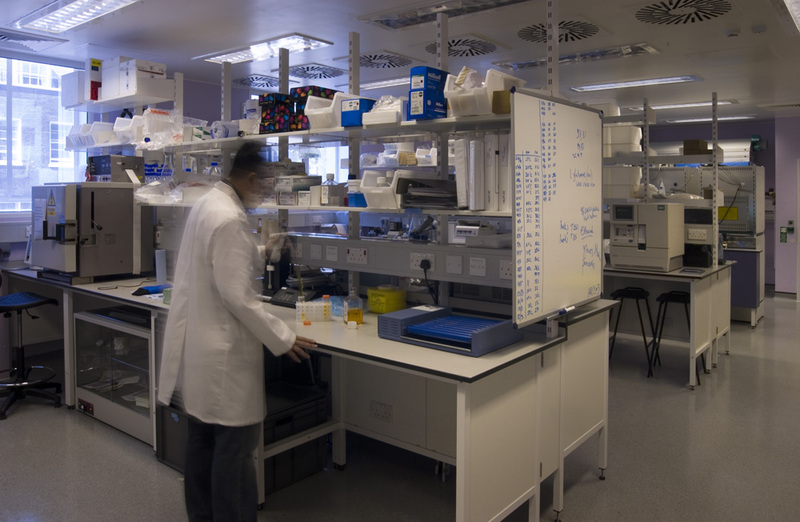 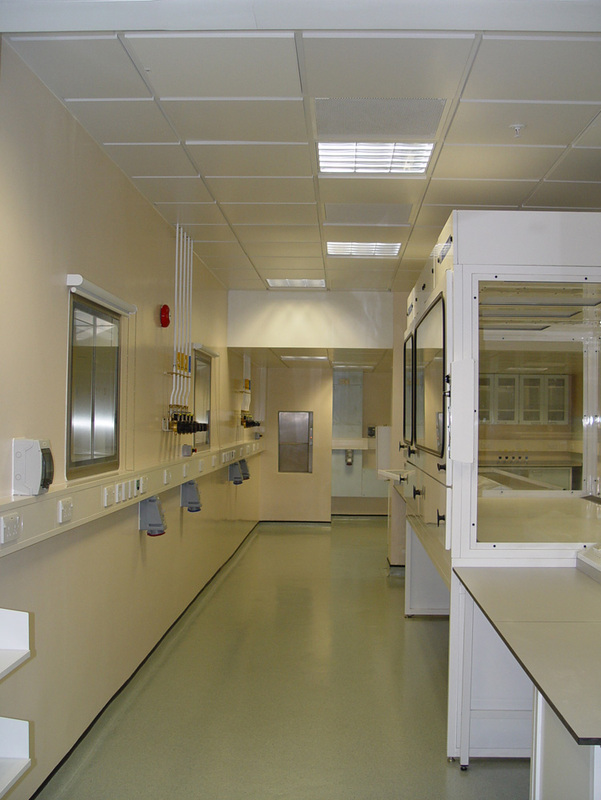 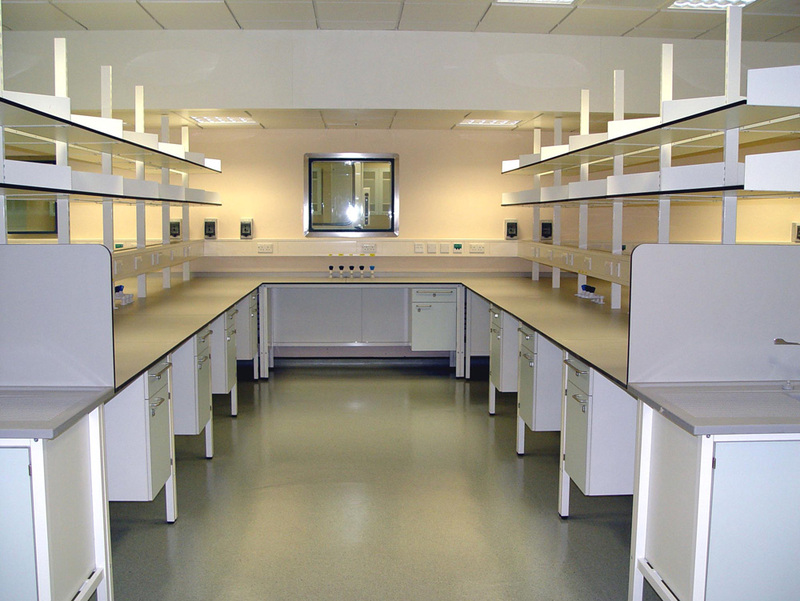 Laboratories Refurbishment (2 Phases); £2.25M contract completed 2003. 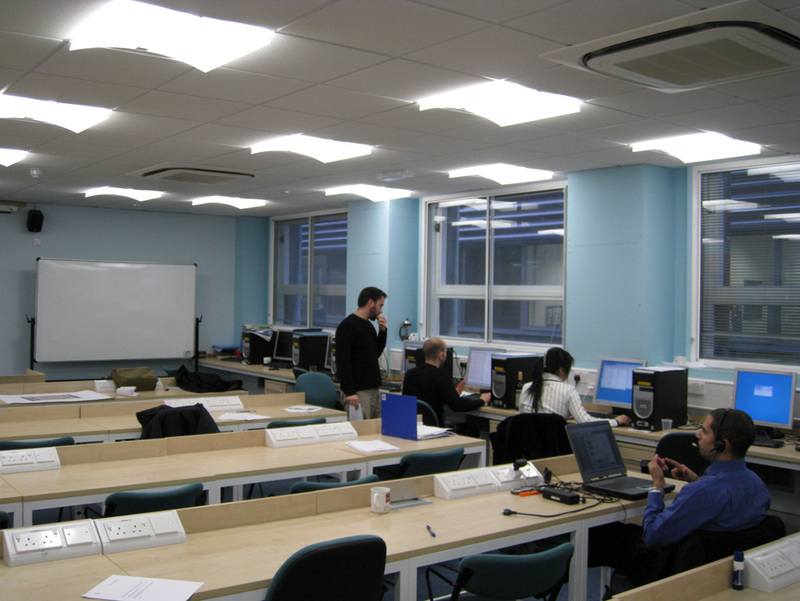 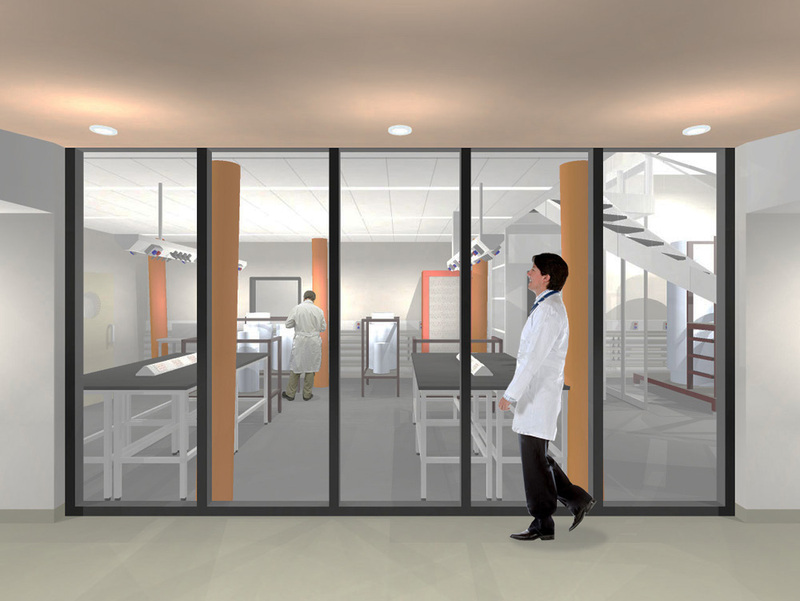 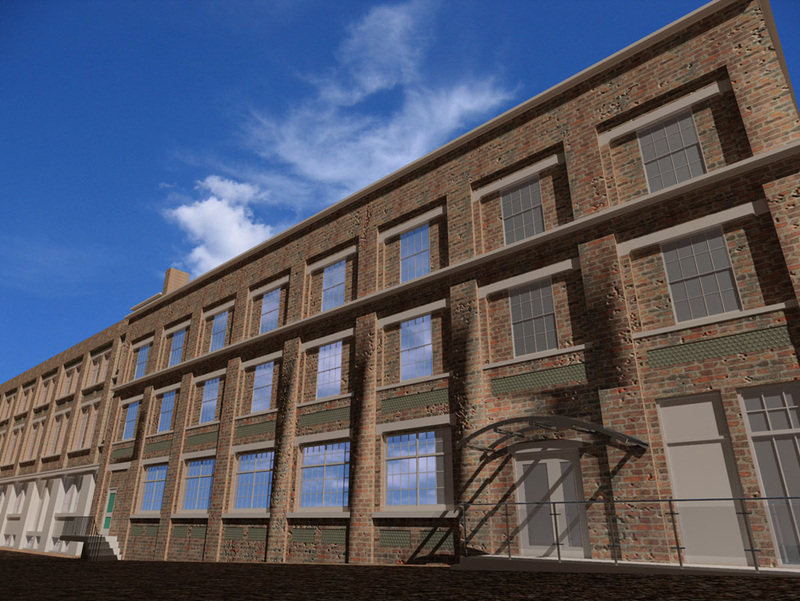 Conversion of existing two-storey high industrial workshop in Basement into 2 storeys of Micro-medical Category 2 Research Laboratories with robotics systems; with supporting facilities including Seminar Rooms with audio visual conferencing systems, Offices and Lift. 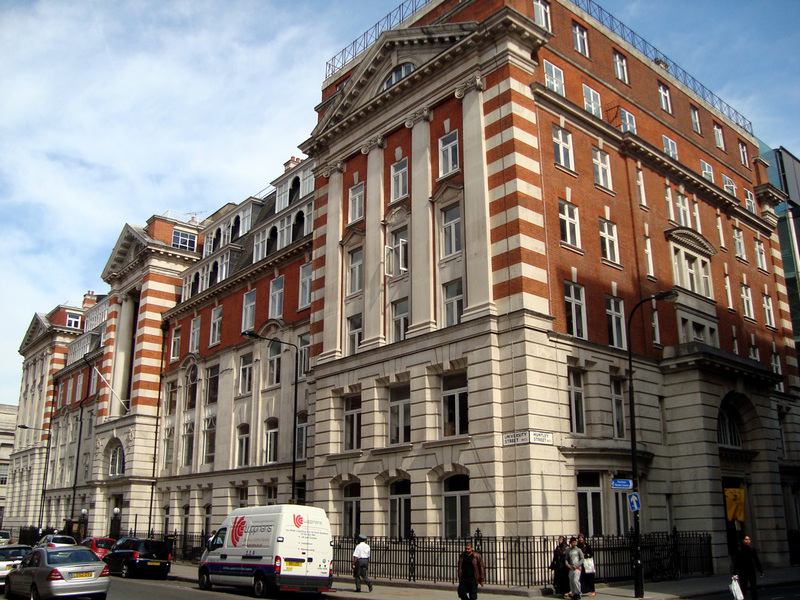 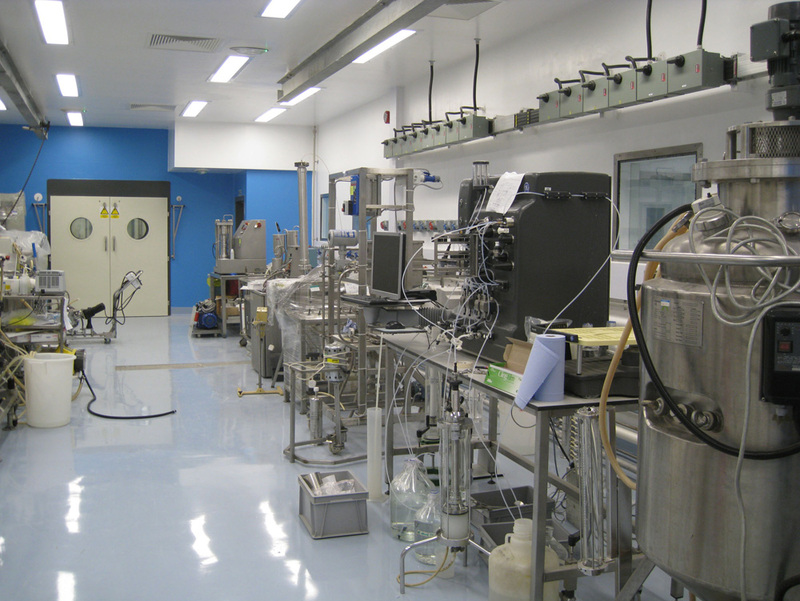 Related projects: UCL Biochemical Engineering: Centre for Regenerative Medicine Bioprocessing; £0.6M contract completed 2005. 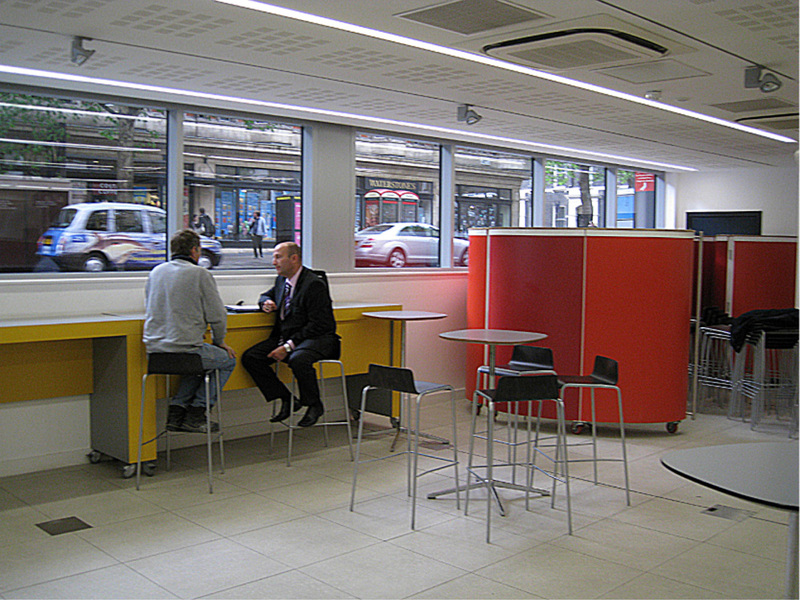 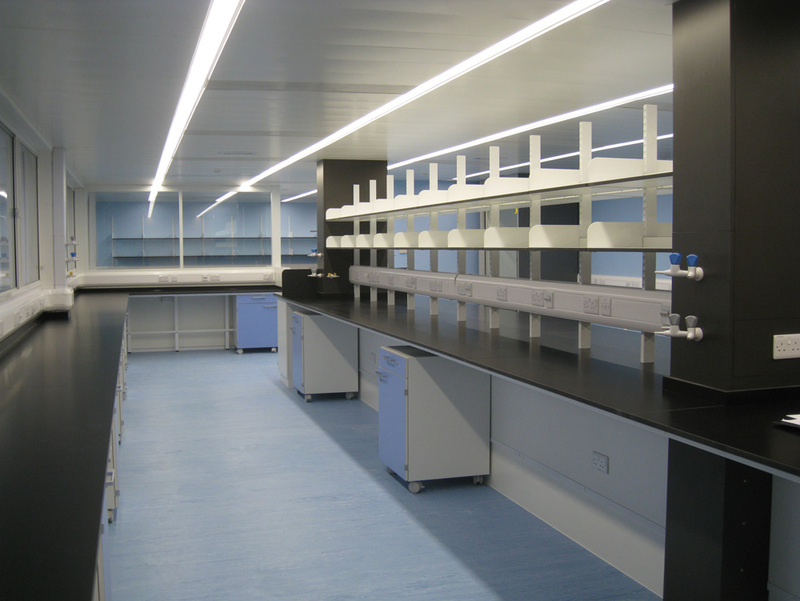 UCL Biochemical Engineering: Biocontainment and Micro fluidic Chemistry; £1.5M contract completed 2008.